Executive Team | Total Clarity Wealth Management, Inc.
Terry Murphy, Jeanne Tackett and Dave Hubbard are the principal owners of Total Clarity Wealth Management. Inspired by a shared vision from our advisors, they had been searching for a platform to provide high quality advisory services for our clients, while maintaining local control of the quality and scope of those services. Total Clarity Wealth Management is the product of that search. 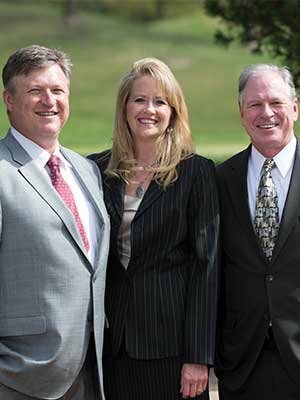 Combined, they have over 70 years of experience in the financial services industry. You can find more information about them in their individual bios by clicking on their names and their ADV Part 2B brochures.